Broad-Spectrum UVA/UVB Sun Protection SPF 30 with 9% Zinc Oxide. 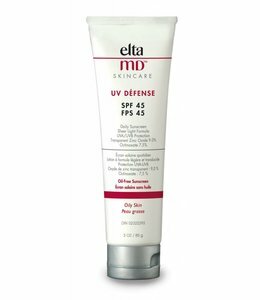 Specifically formulated to provide moisturizing UV protection for the face, either alone or under makeup. 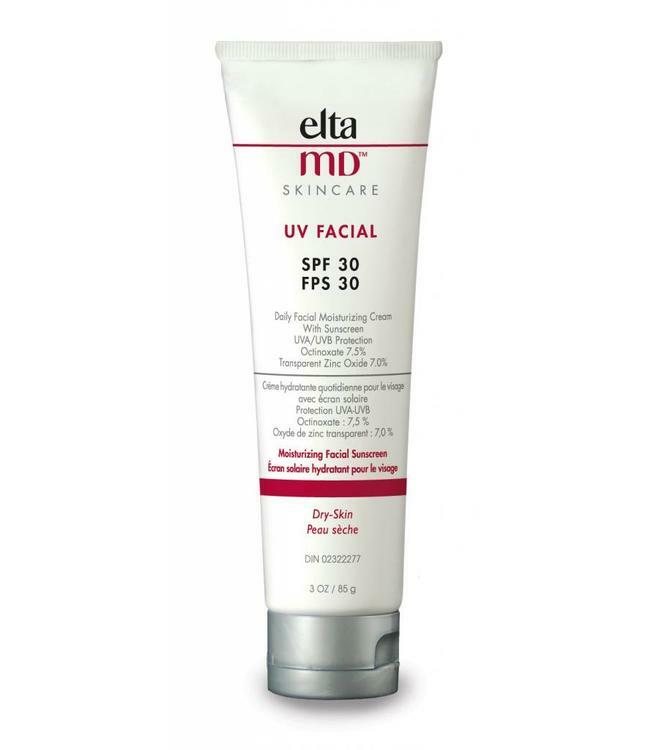 Apply EltaMD UV Facial SPF 30 sunscreens liberally to your face and neck, 15 minutes before sun exposure. Use a water-resistant sunscreen if swimming or sweating. Reapply sunscreen every 2 hours.